Nowadays, coordination, learning and collaboration are core processes that should be supported to the full by communication spaces. Over 30 years ago, Wilkhahn launched an easy-to-adapt table system with lots of configuration options that put learning and skills on the agenda. 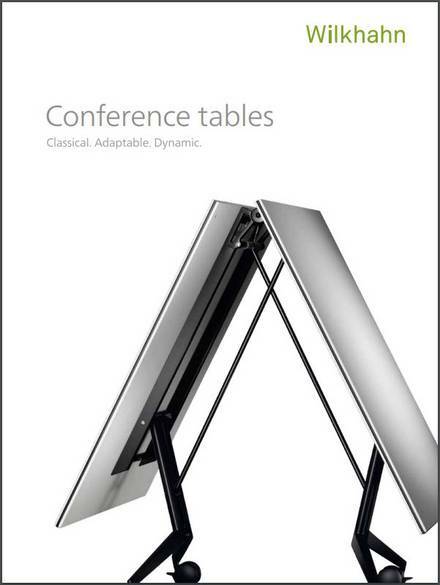 Subsequently, in-depth studies were carried out on how table sizes, formats, surfaces, frames and technical features influence meetings.